What’s better than sitting around a campfire drinking beer? How bout swinging around a campfire drinking beer! 6- Bags of Sacreete (or Quickcreete – whatever you call it) one for each upright. 24- 4″ Deck screws for screwing the top pieces together horizontally before lagging them. The beauty of a project like this is that you can customize your own – use it as inspiration! If this project is a bit to complicated for you, maybe check out this DIY Pallet Swing or take on a smaller project with this baby swing. 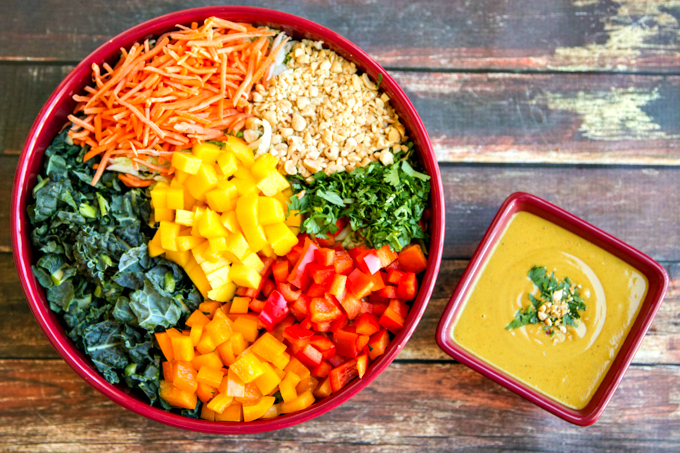 You have to try this DELICIOUS Thai salad! YUM YUM YUM! It is filled with crunchy veggies and a creamy coconut curry dressing that makes all the flavors pop! Get the recipe at The Wicked Noodle. Cleaning spots on your carpet doesn’t need to be an arduous process! 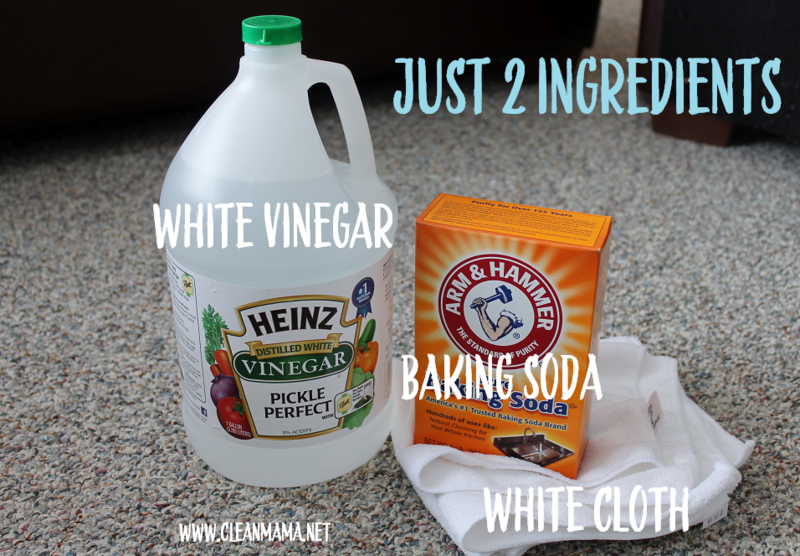 Check out the 2 simple ways to cleaner carpets with Clean Mama. Only 2 ingredients are needed and its easy and stress free! You’re going to want to try these! 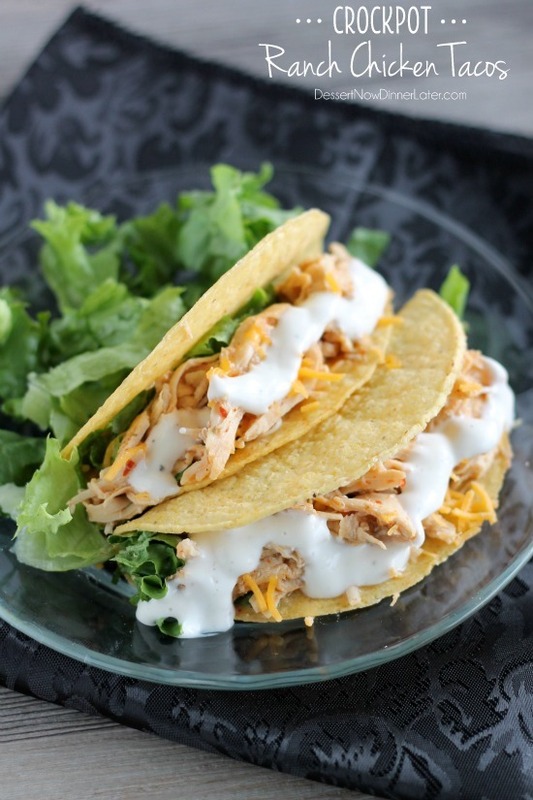 These tacos are super easy to make and so delicious! Great for those busy fall days, you can prep and leave it in the crockpot all day. Find the full recipe at Dessert Now Dinner Later. 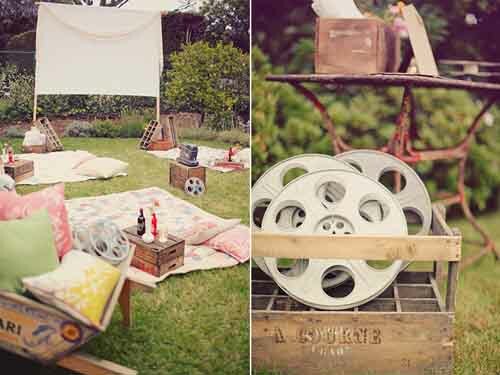 Summer’s not over yet so enjoy your own Backyard Movie Screening! 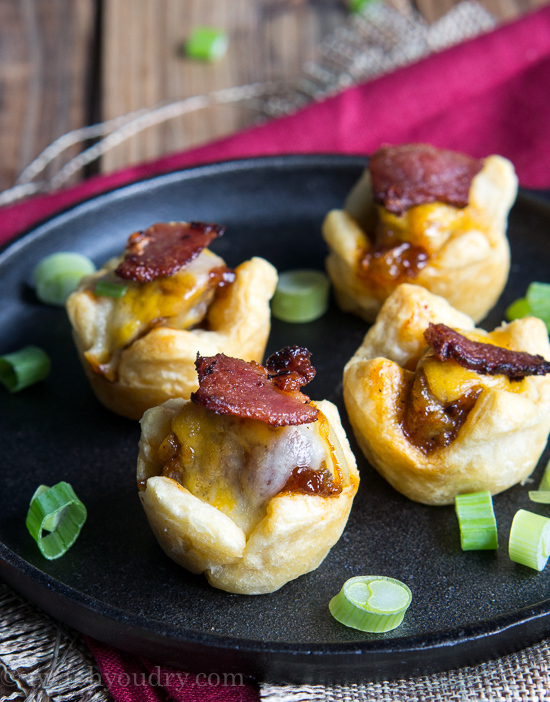 OMG these BBQ Burger Bites are TO DIE FOR! These Chalkboard Letters are so cute! These chalkboard letters by Yellow Bliss Road are super cute! 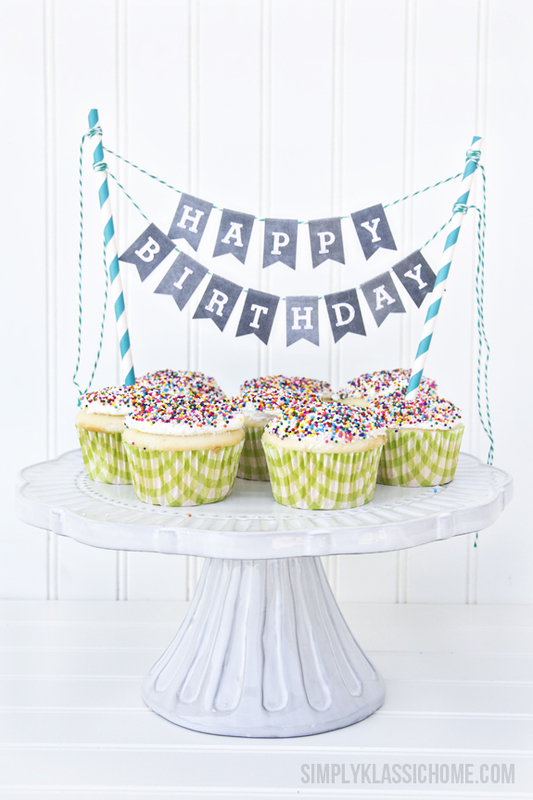 I love these for parties, showers and gifts! Great printables!